A small town Idaho girl and a big city Los Angeles guy. Sounds like a romantic comedy in the making. Perfect for two people so mushy in love. Kelsey and Matt don't take anything too seriously, but seriously love each other. These are my kind of people...even if he likes the Lakers. In order to reflect these two backgrounds coming together, we chose to mix the city backdrop as well as a bit from South Mountain nearby. 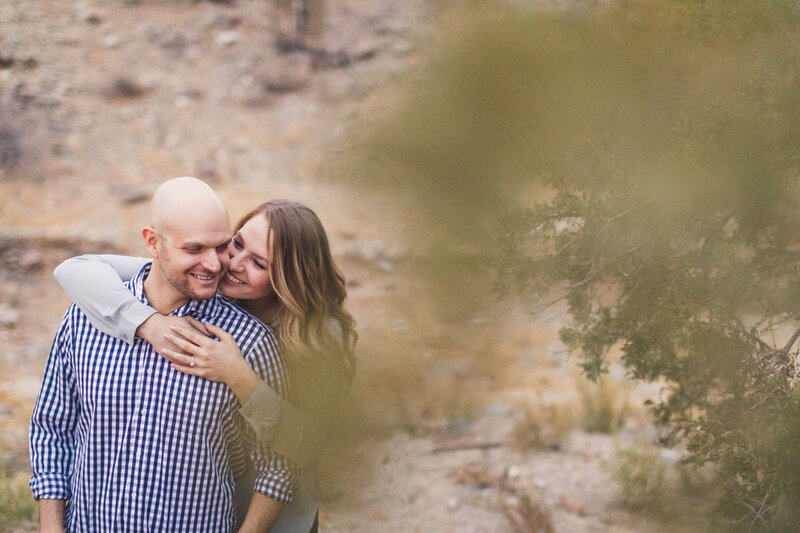 Here are some of my favorite pictures we took during their engagement session around Phoenix. Aaron Kes (that's me!) is a Phoenix based photographer who loves shooting weddings, engagements, couples sessions, pre-wedding sessions, or anything else involving people in love. Anywhere.